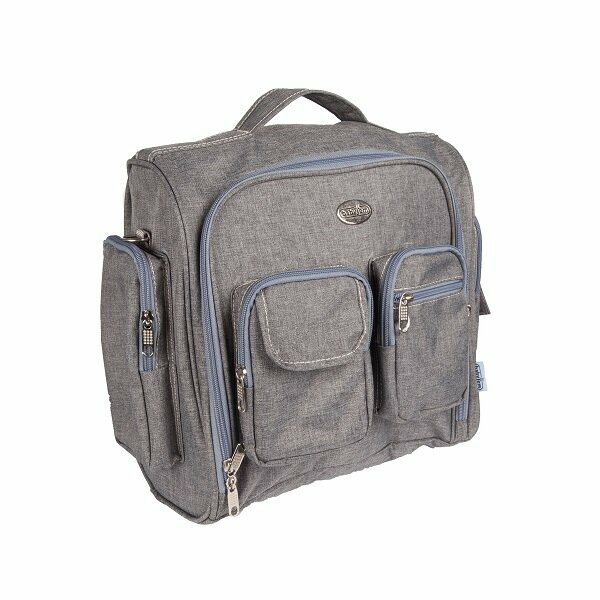 BABYJEM GRAY MOMMY NAPPY BAG is produced for carrying the baby's belongings. It seems like a daily bag which has high qualified design. 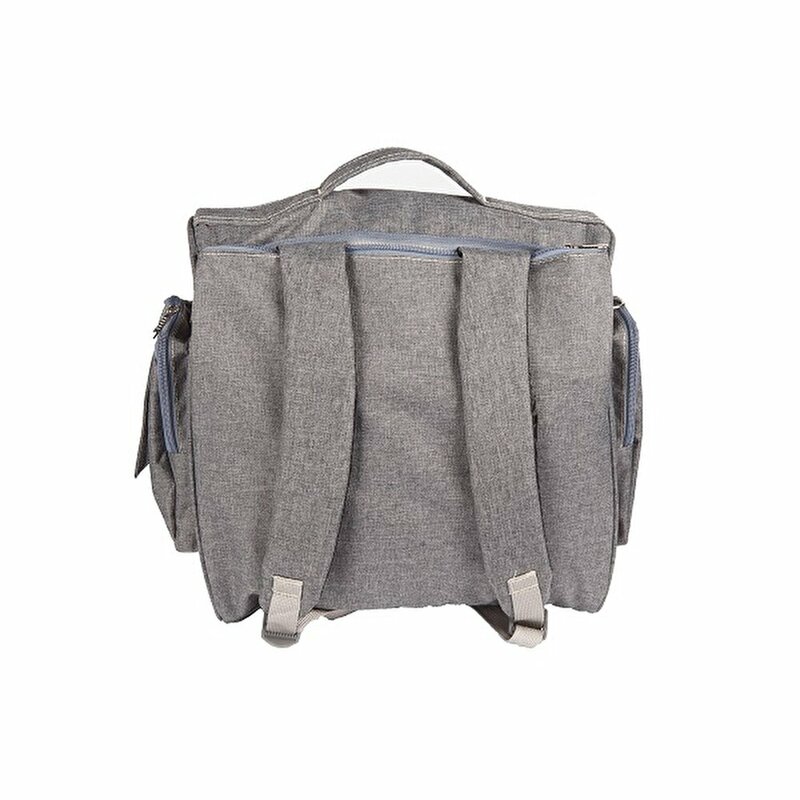 This bag will be convenient when you are shopping or travelling with your baby. You have 2 wearing options; on the shoulder and the back. 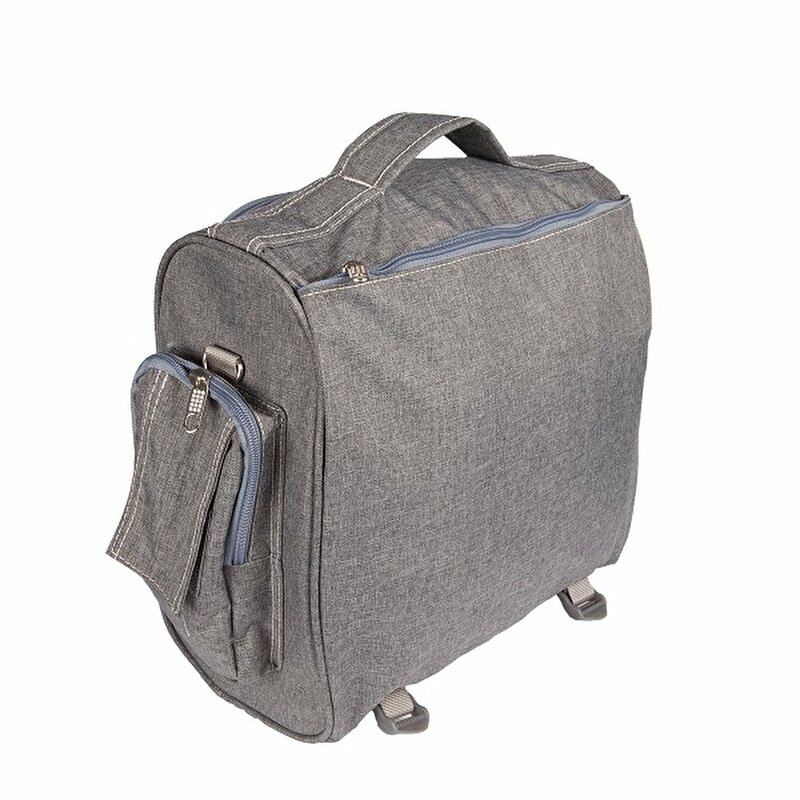 BABYJEM MOMMY NAPPY BAG has made from soft and comfortable materials which makes it durable and high-qualified and the accessories has been made from nickel-free materials. You can protect your baby's head and face with the hat included. There are removable caps so you can easily reach the hat. It is waterproof.